ELISA:This antibody can be used at 0.2 – 1.0 μg/mL jointly with Human ENA-78 antibody to detect Human ENA-78. The detection limit for recombinant Human ENA-78 is approximately 0.2 ng/well. 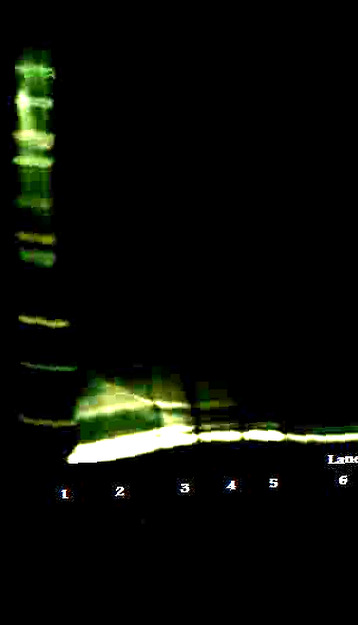 Source This antibody was produced in Rabbit immunized with recombinant Human ENA-78. Purification The specific antibody was purified from Rabbit sera by using immobilized recombinant Human ENA-78 affinity chromatography.